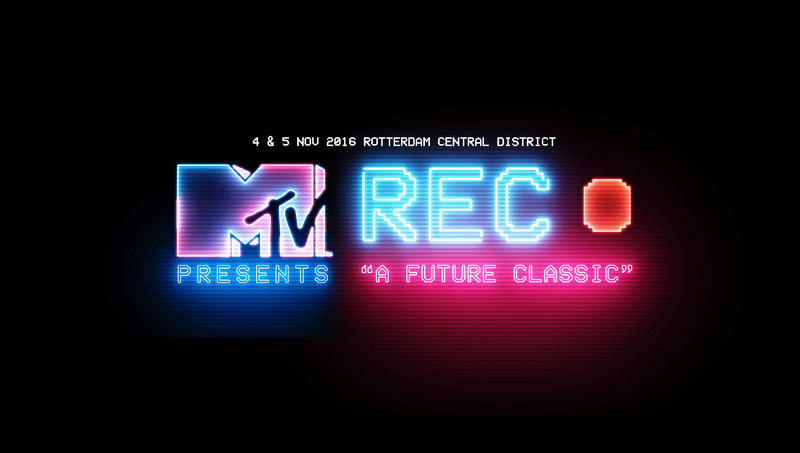 We’re up for the debut of REC Festival, coming up this Friday and Saturday at the Rotterdam Central District. MTV teamed up with 360 Degrees, Cone Records, Discoflamingo, Red Light Radio, Rush Hour, Soulection, Sjansi Dansie and Venour to bring out (inter)national heavy hitters – listen up! Two days filled up with more than with more than 70 acts, pretty much impossible to have a look at all the shows. So before you’re going to puzzle your way through the timetables, we’ve cherry picked the must-see acts. Sevdaliza’s creations contrast husky vocals with cutting strings and basslines creating an enigmatic mood. Born in Iran and residing in the Netherlands, the 28-year-old has made quite a name of herself. The songstress/producer draws her influences from several textures like skin and glass. A Ghanaian highlife singer gone horribly right, Ata Kak is a visionary. He spits serious rhymes, waxes romantic, and issues lo-fi digital quick-shrieks. Home-made funky yet spooky, like a warped Prince protege from Africa by way of 1986 Chicago. With familiar beats underneath otherworldly productions, Mount Kimbie are arguably responsible for the birth of the term “post-dubstep.” In early 2009 they released their debut EP, Maybes, via the Hotflush Recordings label. In 2013 they returned with Cold Spring Fault Less Youth, an album that featured more vocals including two tracks with rapper King Krule. Brian Shimkovitz was on a Fulbright scholarship in Ghana when he got hooked on the cassette culture of the region. Street vendors hawked West African recordings in myriad genres, from highlife to African disco, old left-field soul to curious local pop. Much of his style is largely unheard outside of West Africa. Dj’ing with cassettes: awesome! DJ YODA is a multi-award winning DJ and producer, headlining festivals and clubs around the world. No typical club DJ, his interests lie in finding fresh and unique ways to bring turntables out the club and gettig involved in bespoke collaborations. Working with classical composers to neuroscientists; brass band to film directors; Dr. Dre to Dame Evelyn Glennie; Banksy to Mark Ronson; BBC Radio 4 to the BFI, he reinvents his craft woth wry invention and humorous intent. Jameszoo emerged from the small town of Den Bosch in the southern Netherlands in the late 2000s. First as a DJ – with wide-ranging crates of avant-garde jazz, prog and kraut rock, electronic experiments, and beat oddities – and then as a producer capable of impressive sonic and rhythmic incongruities. Last spring, Jameszoo joins Brainfeeder with an album that fits right into the label’s expanding take on the modern evolution of jazz music. Los Angeles-bred Carlos Niño is the exalted producer, composer, percussionist, DJ, ensemble orchestrator and mentor who has traversed the multitude of music scenes the city has birthed within the last two decades. Raised by hippie parents in Ann Arbor, Michigan, smack between the Hash Bash and the car factories – Hawthorne’s old man taught him to play bass guitar at age five. He would play records in the house all while Mayer was growing up. He put him up on game. 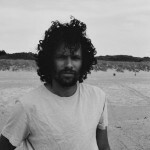 Mayer’s been digging in the crates and you can hear the influences in his music. Omar Souleyman continues tirelessly to bring his wild dance party to all corners of the world and prides himself very much on having sung at the Nobel Peace Prize Concert recently. Despite world’s insistence to associate him with his home country’s unending war, Omar gives back nothing but Love. Not really feeling our picks? No worries, head over to the REC. Festival website or check out their Spotify Playlist and go and cook up your own schedule. Don’t say we didn’t warn you if your miss out on any of the above tho – see you this weekend!